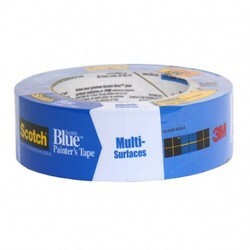 A little preparation goes a long way with the #1 selling painter’s tape in the United States, ScotchBlue™ ORIGINAL Painter's Tape - This is the original blue tape that DIY painters and pros have loved for more than 25 years. 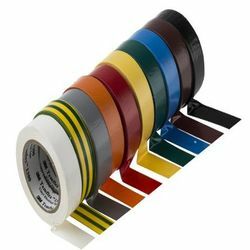 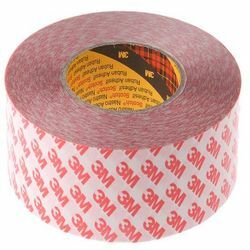 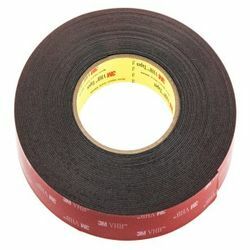 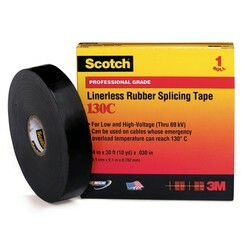 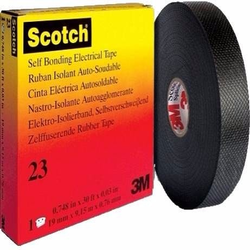 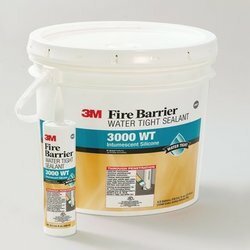 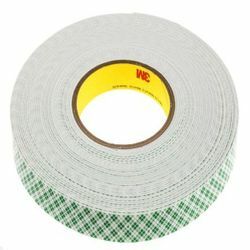 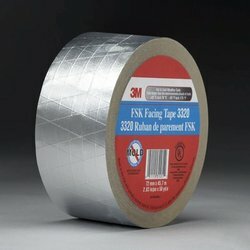 Whether you're protecting your wood trim, painted walls, a metal surface or glass windows, this versatile tape delivers sharp paint lines and removes easily without leaving any sticky residue behind. 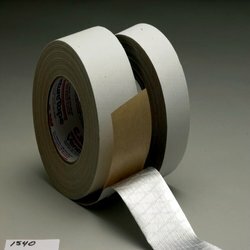 Help protect your surfaces while bringing your creative vision to life with the help of ScotchBlue™ ORIGINAL Painter's Tape. 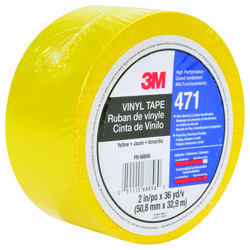 Wait until the paint is dry to the touch before removing the tape. 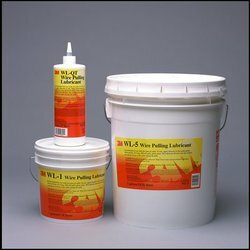 Lift it up by slowly pulling it back on itself, then removing at a 45 degree angle.